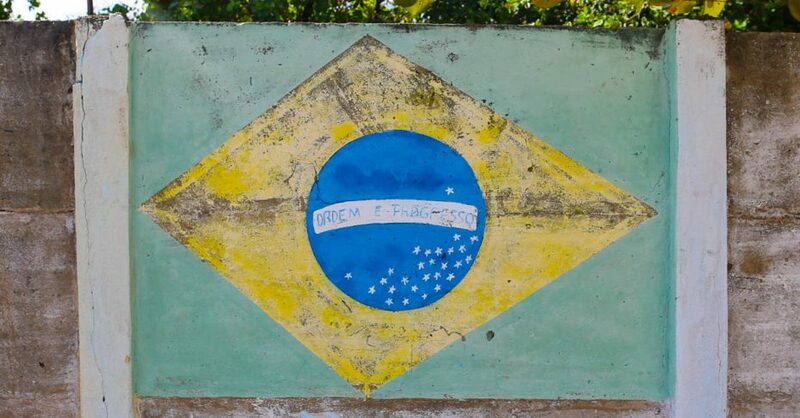 What would you say if someone asked you the question, “What do you know about Brazil?” Could you spout off some fun Brazil facts? Share a little about the community the child you sponsor lives in? When we wrote the blog post “30 Adorable Things Kids Say,” it was no surprise we saw a great response from you on the blog and Facebook about the joy contained in the letters you receive from your little family member in their far away land. Even through separation of distance and culture, you are developing a beautiful and genuine relationship. 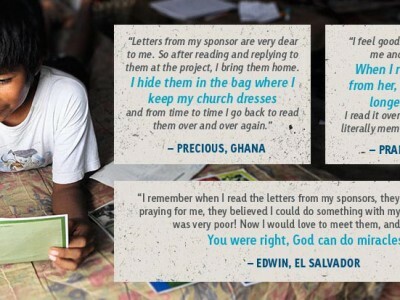 Your sponsored child’s letters contain more than just words. So to make sure the cute things they say never get lost in translation, here is our latest infographic to use as a fun and handy translation guide! 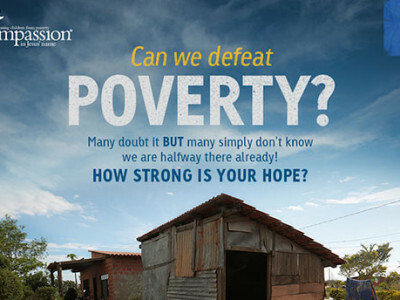 Recent studies tell an incredibly positive story of progress against extreme poverty around the world. We now have decades of peer-reviewed research supporting the fact that we are making significant strides in combating the issue, but we’re finding out that people simply don’t know. People still believe the myth that the problem is too big and the solution is too small. But it’s not true! Writing letters is a crucial way to build a relationship with your sponsored child…but also one of the most challenging. In this infographic we have everything (and by everything, we mean some of the things) you ever wanted to know about letter writing. 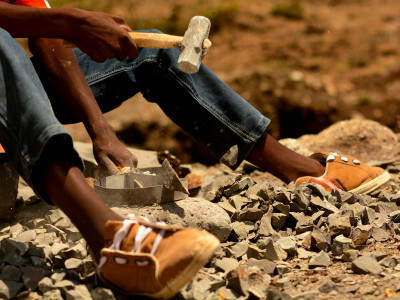 Child laborers are not simply working an after-school job. They are children who have had their safety, education and childhoods taken from them. 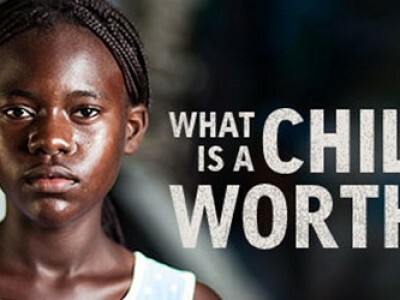 Human Trafficking Awareness Day: What is a Child’s Life Worth? Today is Human Trafficking Awareness Day. By learning the facts about this terrible crime against humanity, you can be the change for exploited children around the world. 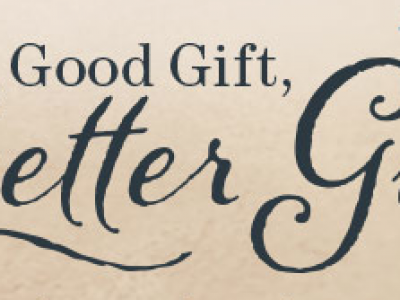 What if, instead of giving gifts that break, expire or get used up, you gave a gift that lasts forever? World AIDS Day is a day to focus attention on HIV/AIDS prevention, treatment and care and to measure the world’s progress on “Getting to zero: zero new HIV infections. Zero discrimination. 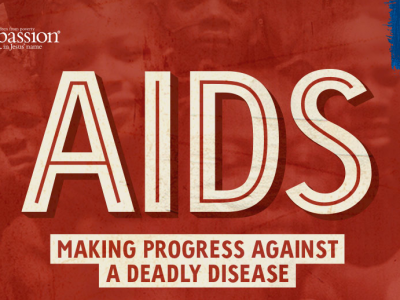 Zero AIDS-related deaths”. 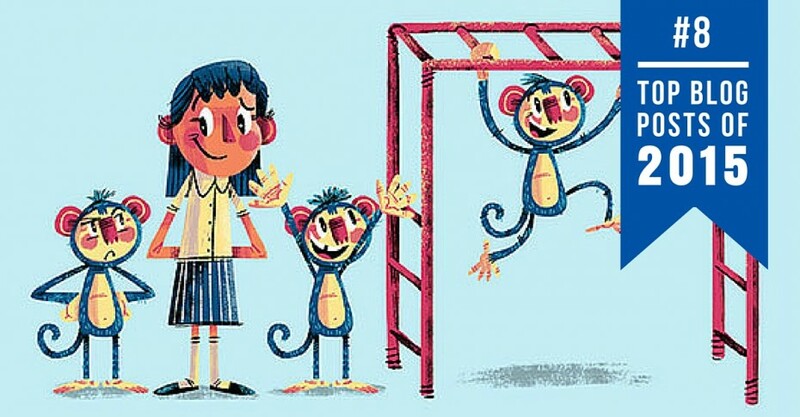 When it comes to extreme poverty, many studies have shown that education is one of the best investments for helping release children from its hope-crushing grip. 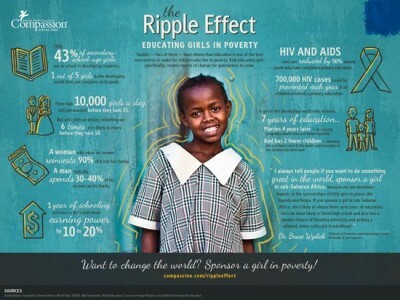 And educating girls—female literacy—creates ripples that extend for generations. What are Complementary Interventions? 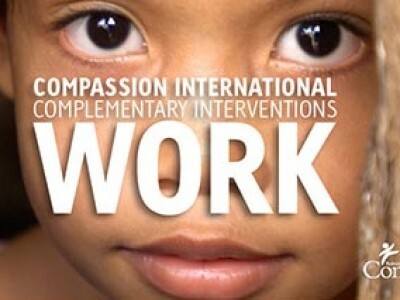 How do Complementary Interventions help children living in the developing world? 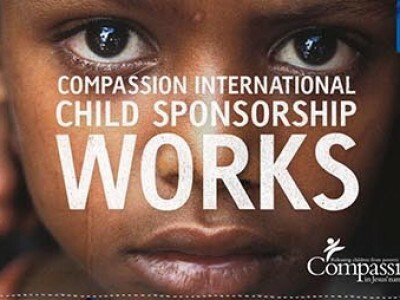 Does Compassion International Child Sponsorship Work? Today, thanks to the research of Dr. Bruce Wydick, professor of economics and international studies at the University of San Francisco, there is research data showing how and why child sponsorship works through our program. And the results are very exciting! Twice a year we take a team of bloggers to the developing world to learn about our ministry. 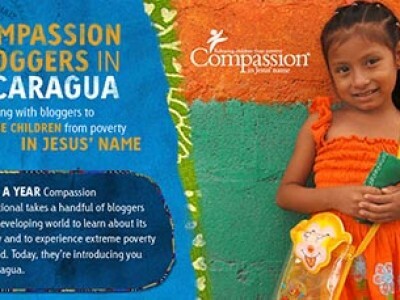 This week the team is in Nicaragua. Take a glance at what the bloggers will witness firsthand.